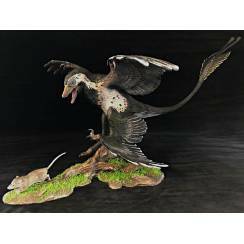 This Model was made exclusively on behalf of Urzeitshop. 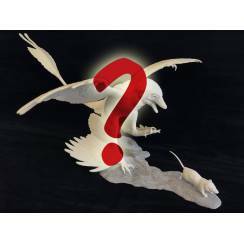 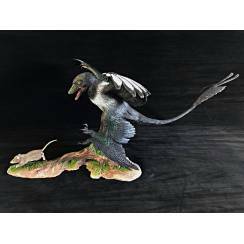 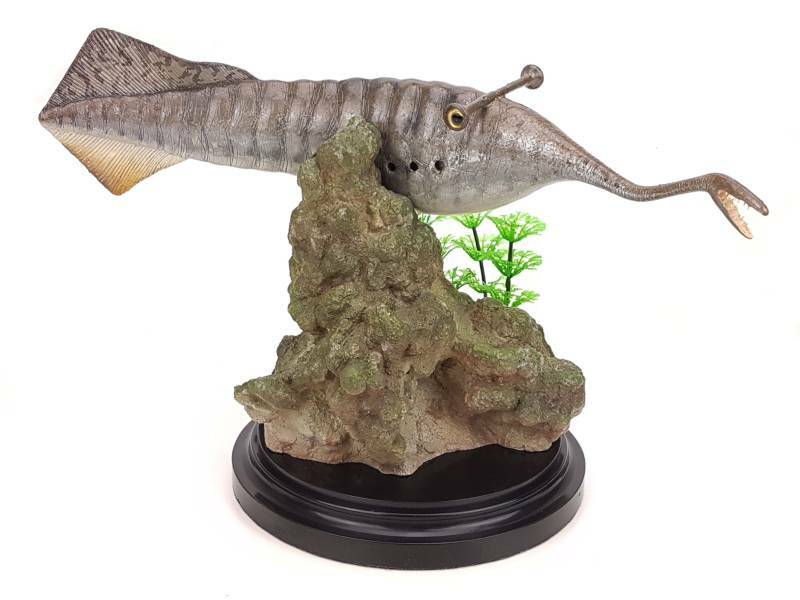 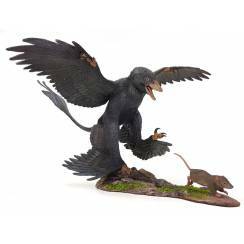 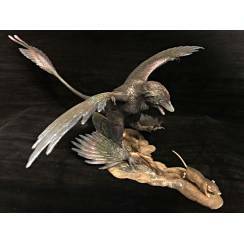 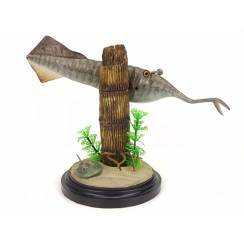 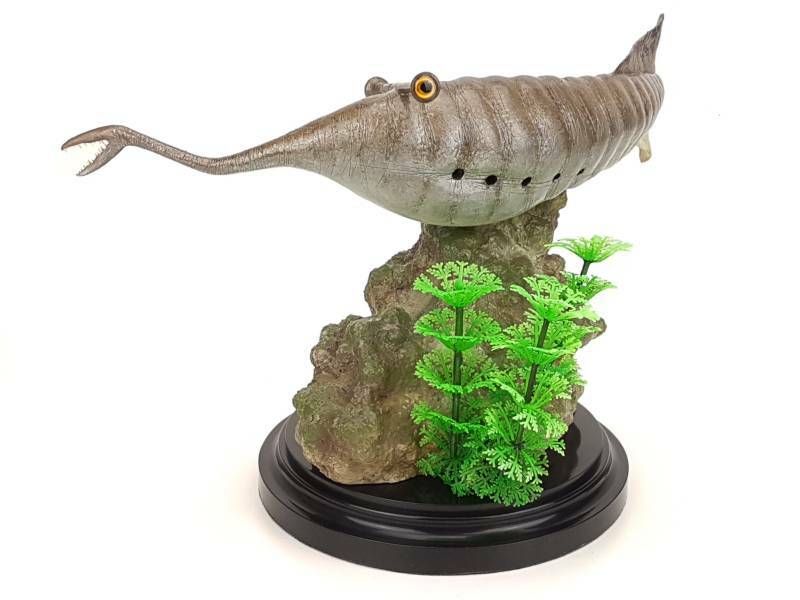 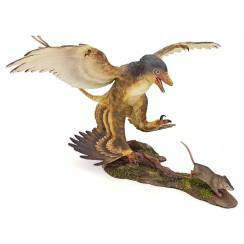 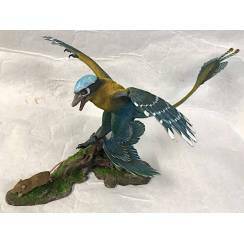 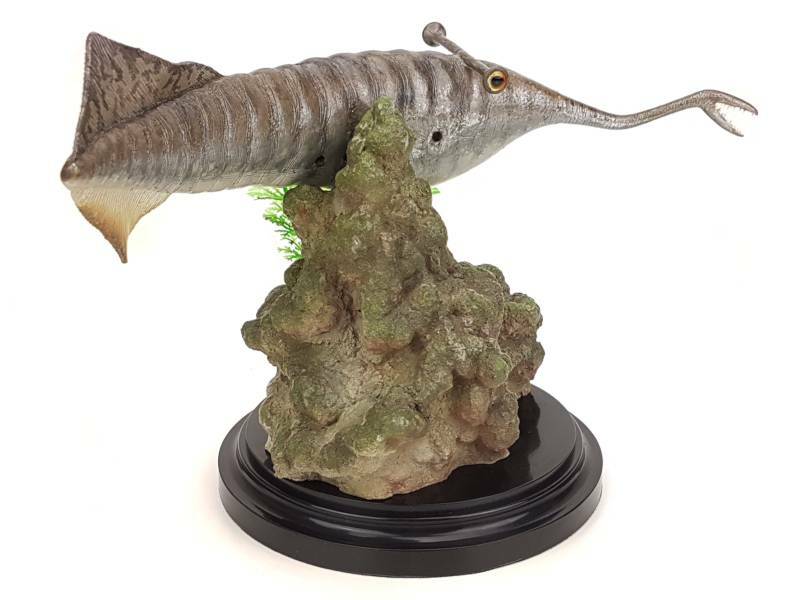 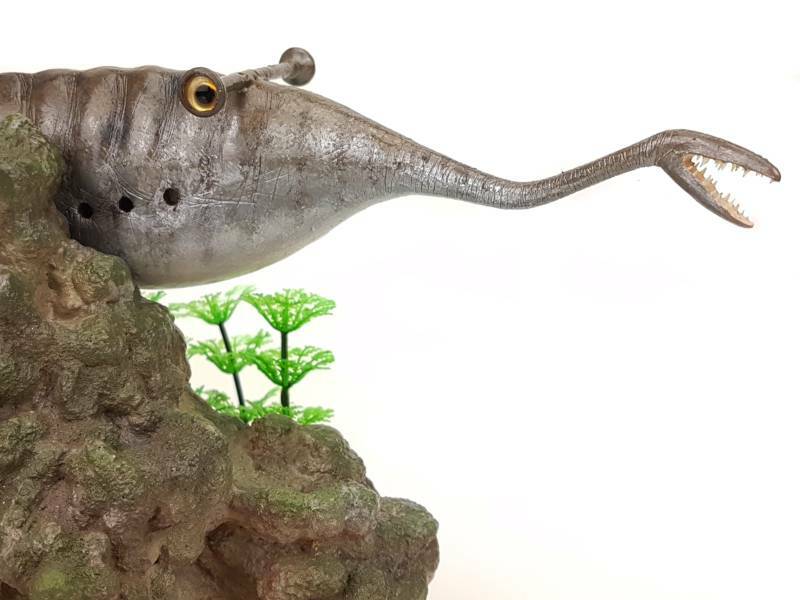 The nice detailed Diorama depicts the primitive vertebrate Tullimonstrum. 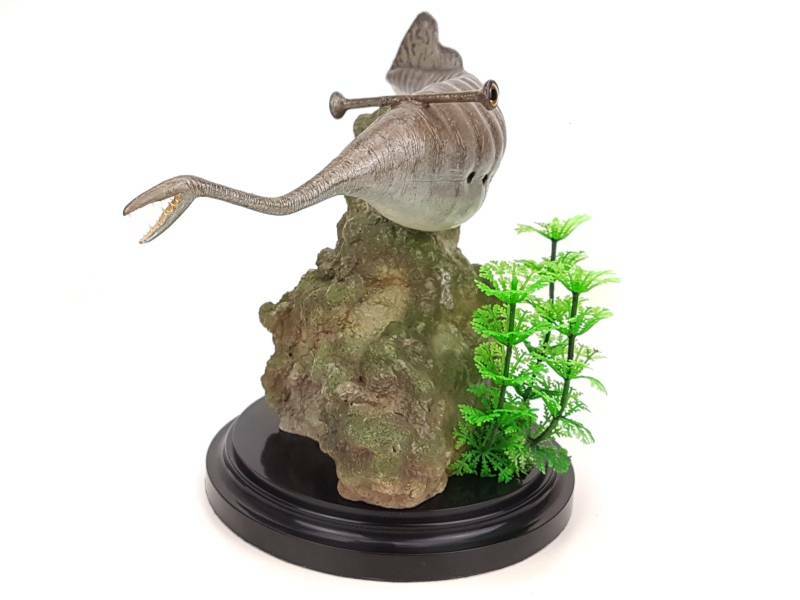 The strange looking Tullimonstrum swims close by a rock covered with algae. 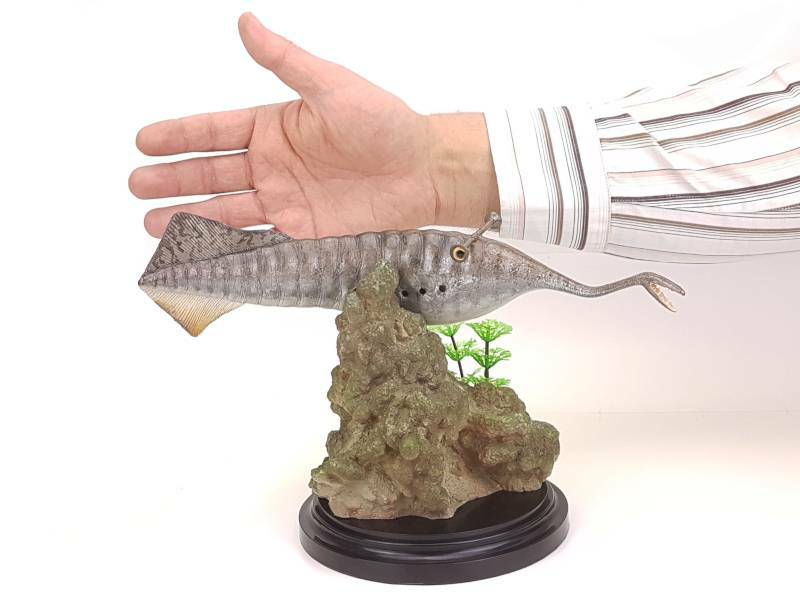 The Model, hand-painted by Vitali Klatt, has received lifelike glas-eyes. 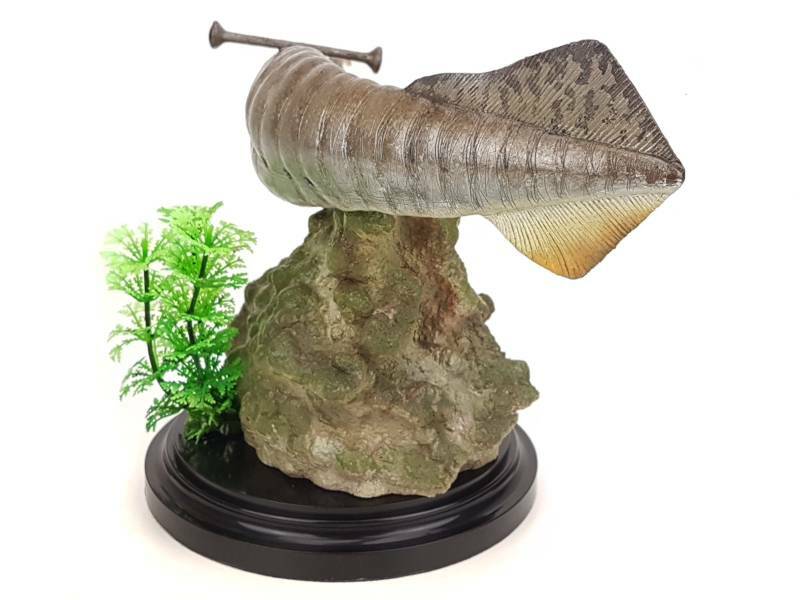 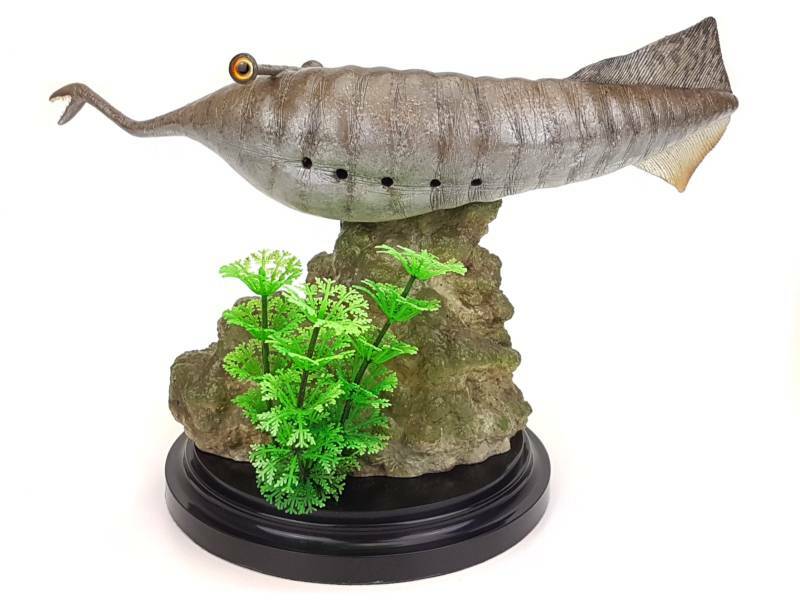 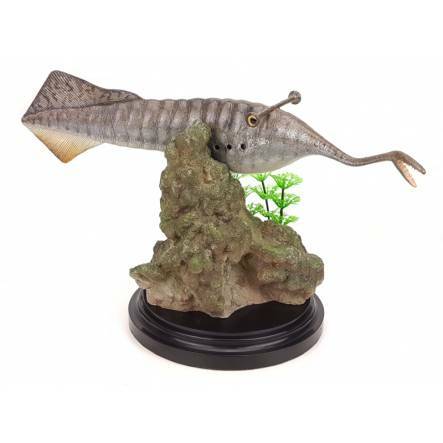 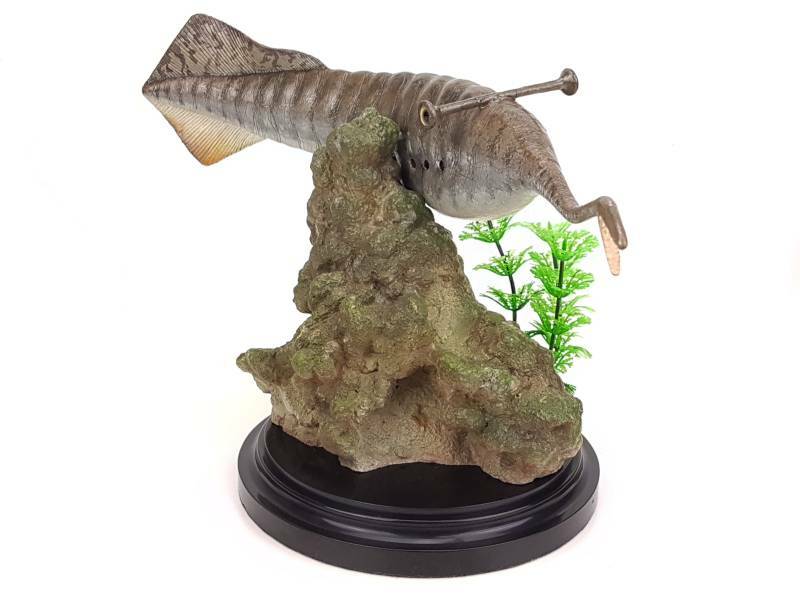 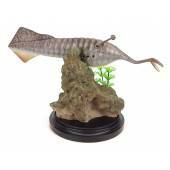 The rocky shaped base is decorated with appropriate Diorama plants, the bottom-side of the base is covered with black velvet.